Tarun Gupta April 15th, 2013 Web Designing no comments. Inevitably a website is a great platform for the online business owners who want to publish their services and products across the online business domain. It is only a perfect website that communicates your web development ventures to the intended audience, media and other vendors. A website redesigning process involves a number of comprehensive web steps that add more value to your web designing and web development service process. Let's read between the lines to get an idea about an extensive process that website redesigning takes across. Website redesigning isn't an easy process but a complex, time consuming and costly as well. This is why I suggest you not to go into the process just for doing it. 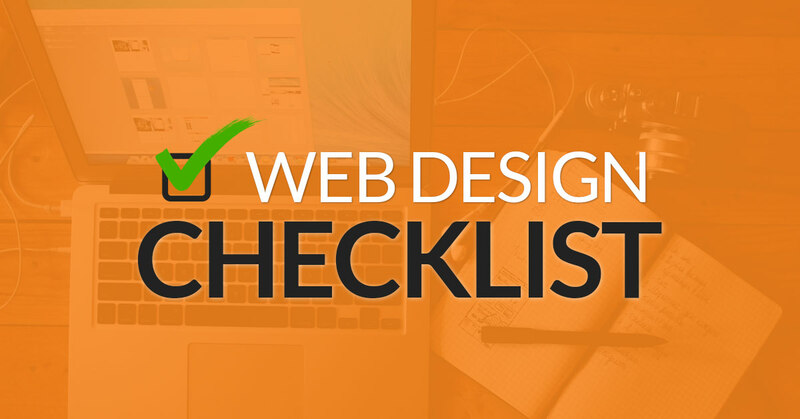 Make sure that your website needs it badly. Let me explain you in detail. You have a certain group of users who visit your website frequently in search of some content, text, graphics, image or moreover to hire a service. They are quite aware about a number of processes available on your website such as primary pages, navigation theme and other vital links. Once you redesign the website, you will for sure change a few of the archives already there. It will leave your users agonized and betrayed. So, don't go for the redesigning until it becomes mandatory. This is the second step of website redesigning where we must involve the user base who use your website. This direct involvement with users help you to understand the current look and feel of the website and any redesigning need if required. Getting feedback and suggestions from the users will always be beneficial from the website designing point of view. To get the insight of your users you can make a few alterations in your website. Just to check the audience, change the navigation plan and replace a few images from the native places. Your audience will certainly respond to the changes. If they respond in the positive manner, you can go ahead with the beta version of the changes else postpone the party for some other day. If you are thinking to go ahead with the website redesigning process, giving a considerate thought to website maintenance and website testing is pretty mandatory. But the testing yields more results. This time not only your users but also invites the peers in the company to participate in the survey. Keep in the mind that you are not going to redesign the website for yourself but for the end users. Allow them to send you site feedback through forms or a survey and keep track of them. It will give you an opportunity to get focused on the changes more prominently. Most social media websites follow the suite. Once they change the layout of the website, they retain the older version of the website for a considerable period of time. They do believe that users will take good time to get familiar with the website. You should also allow your end users to play with both new and older versions of the website. Facebook is probably the best example of this phenomenon. If you have made major changes in your website layout, design, and navigation, offer users a complete and comprehensive picture of the changes using a PPT presentation, slide or tutorial video. It will be highly helpful and innovative for the users. The tutorial will help them to adapt the changes with a faster pace and infuse a thought that you care for them. All the above mentioned points are the major factors that sustain due prominence while the process of website redesigning.